Uniland provides management services with a personal touch. We not only maintain the appearance and operations of our properties, we also maintain constant contact with our customers to ensure we’re doing everything we can to support the success of their business. Through serving customers and managing properties for more than 40 years we have earned a 98% customer satisfaction rating. We mitigate against disruptions to your business by making small repairs to prevent major ones. Our staff delivers among the fastest response times in the industry leveraging digital tools for status updates, work orders and additional resources. Uniland owns and manages over 130 properties serving more than 400 businesses in the Buffalo and Rochester area, each having a dedicated Property Manager to support their needs. Our team of in-house professionals works with a group of approved vendors to provide comprehensives services and fast response times. As an owner of buildings, we take a long-term view toward maintaining properties at their highest level to support their value and satisfy our clients. Uniland’s team of architects, construction managers and property managers work collaboratively to analyze lifecycle costs, durability, and maintenance requirements for all building components. We’re also able to leverage the size of our portfolio to negotiate volume discounts for supplies and equipment, and low utilities rates in order to keep occupancy costs for our customers as low as possible. Owning and managing commercial or residential real estate is a responsibility that requires time and expertise to properly preserve the value and performance of the asset. Effective property management contributes to operational profitability and, if not performed properly, can cause needless disruption for an organization. 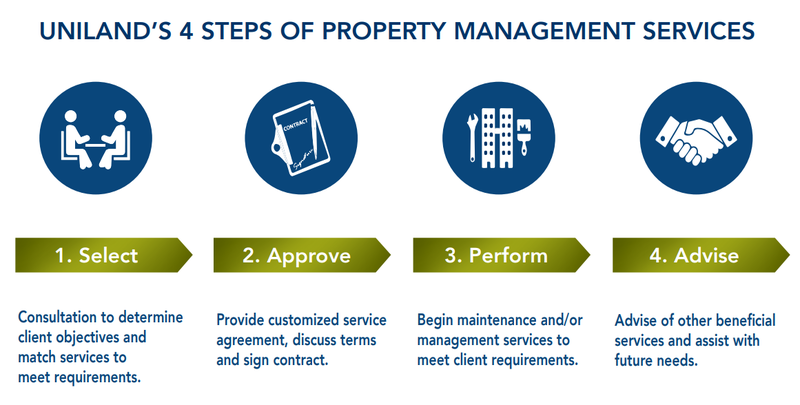 Owners – whether they have one building, a campus of many buildings or multiple locations – can rely on Uniland Property Management Services to safeguard their interests. Uniland, by far, is the most professional and highly regarded landlord that we've ever experienced. 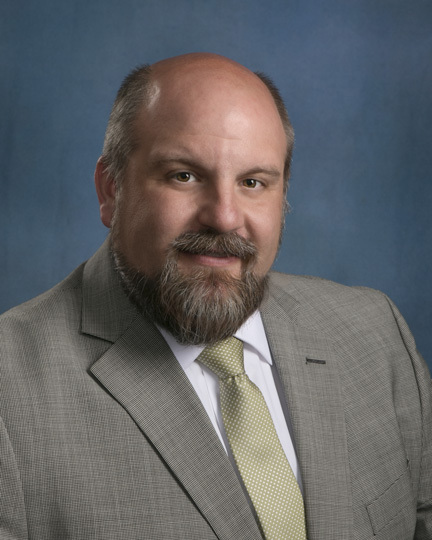 For more information on available property management opportunities, contact Joe Szabo, Senior Property Manager.